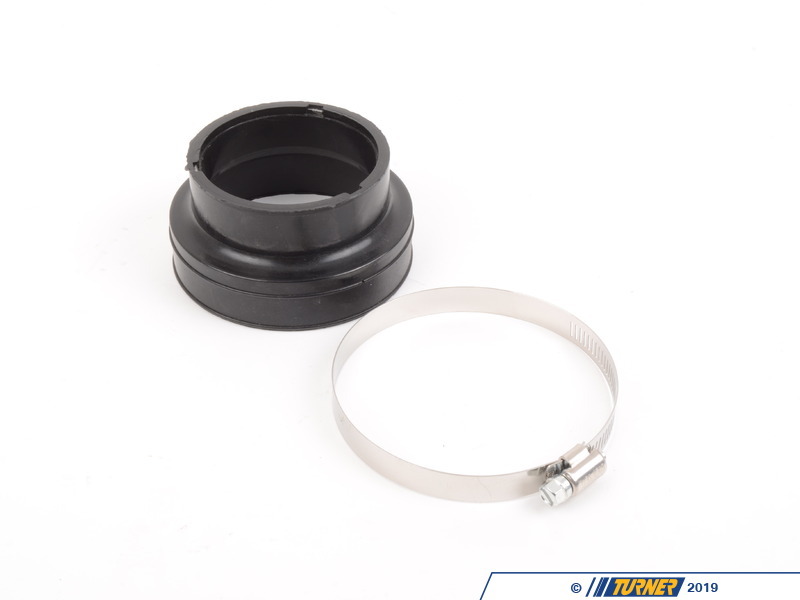 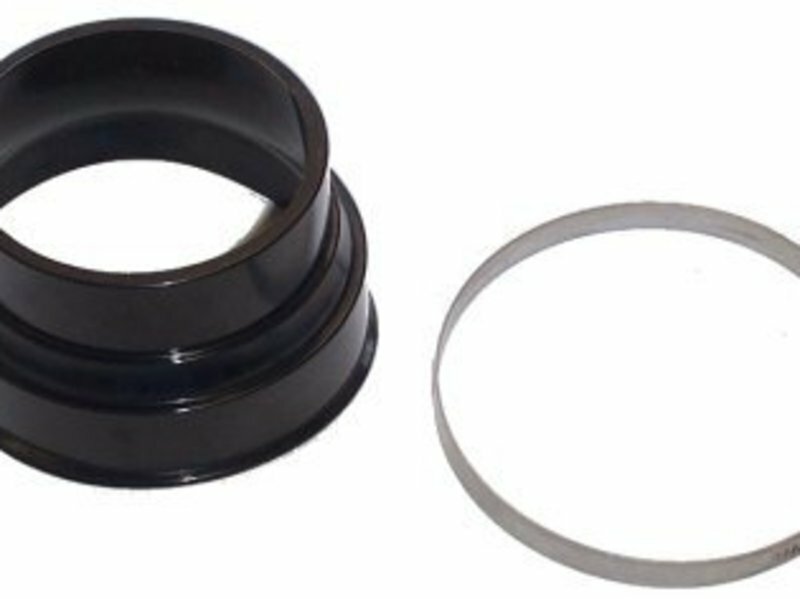 This silicone adapter is used when fitting a Euro or 540 3.5" HFM to the stock intake boot on an E36 M3 S50 or S52. 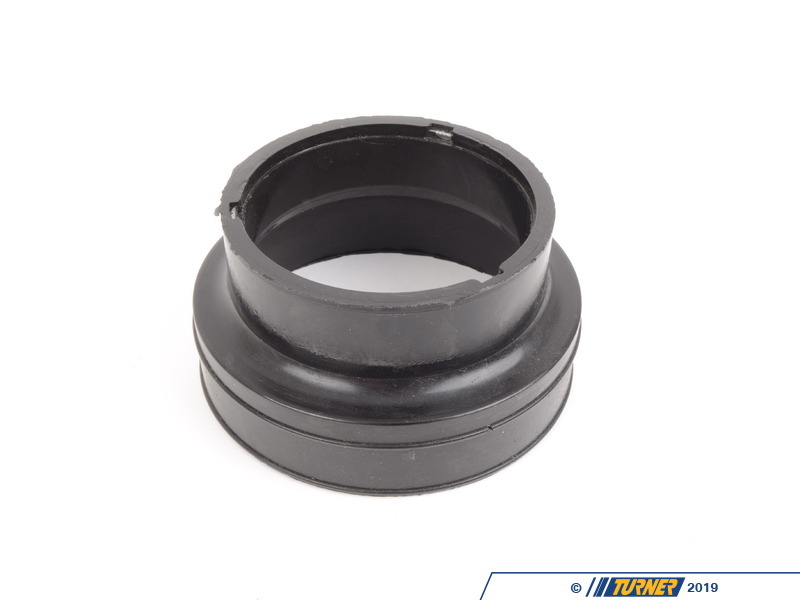 The stock intake boot is sized for the stock 3.0" HFM so a coupler is required to go from the new larger HFM to the smaller boot. 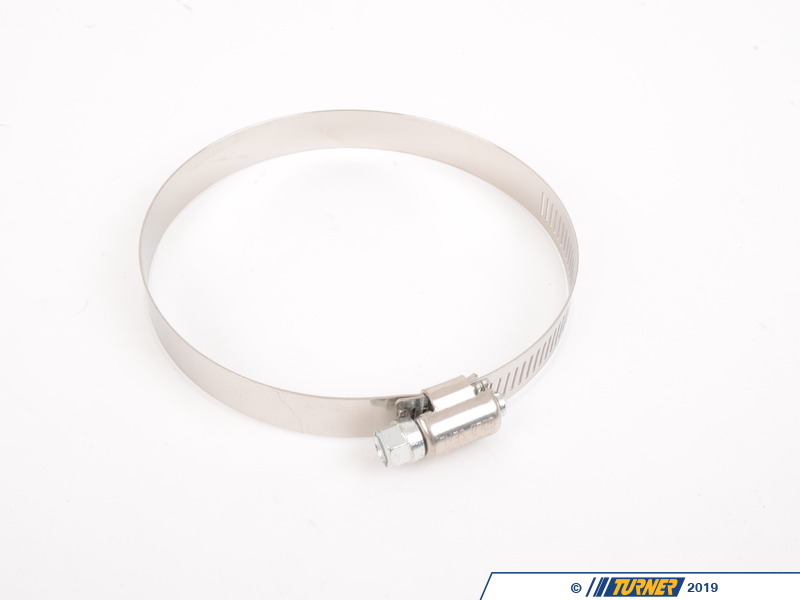 Our HFM adapter includes a new hose clamp for the HFM end.